This is a well designed and well made set. The instructions are clear and provided in multiple languages. 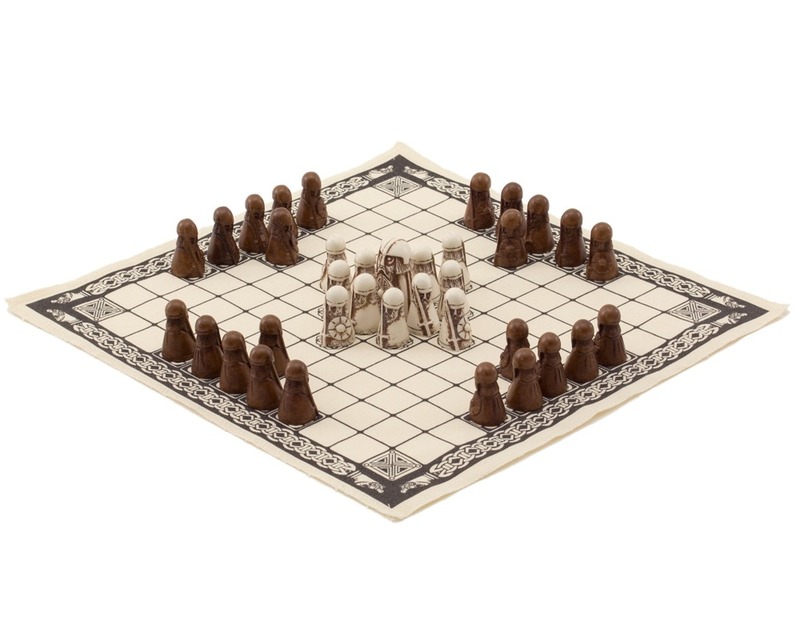 The pieces are tactile and sturdy, the cloth board is clearly printed. It all comes in a nice box as well so makes a good gift.